• Graduate in Veterinary Medicine in 1999 by Facultat de Veterinària de la Universitat Autònoma de Barcelona. • Master degree in pork production in 2000 by Agriculture College of Aberdeen University, Scotland. 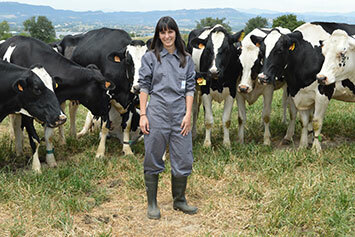 • Master degree in “Consulting and Management of Dairy Cattle Farms” in 2013 by Facultat de Veterinària de la Universitat Autònoma de Barcelona. • Graduate in Veterinary Medicine in 1998 by Facultat de Veterinària de la Universitat Autònoma de Barcelona. 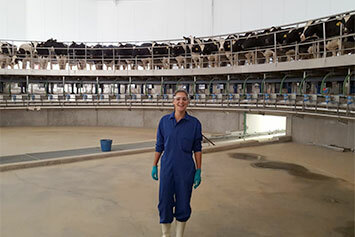 • Master degree in “Consulting and Management of Dairy Cattle Farms” in 2004 by Facultat de Veterinària de la Universitat Autònoma de Barcelona. • Technical degree in Food Industry (2008). • Graduate in Veterinary Medicine in 2013 by Facultat de Veterinària de la Universitat Autònoma de Barcelona. 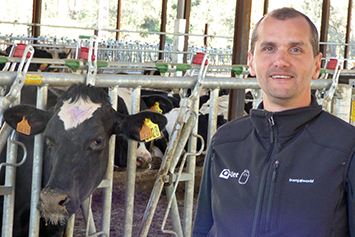 • Graduated in Animal Science and Health in 2015 from the School of ETSEA of the University of Lleida. • Graduated in Veterinary Medicine in 2018 by the Faculty of Veterinary Medicine of the Autonomous University of Barcelona.